To protect and preserve botanical heritage. 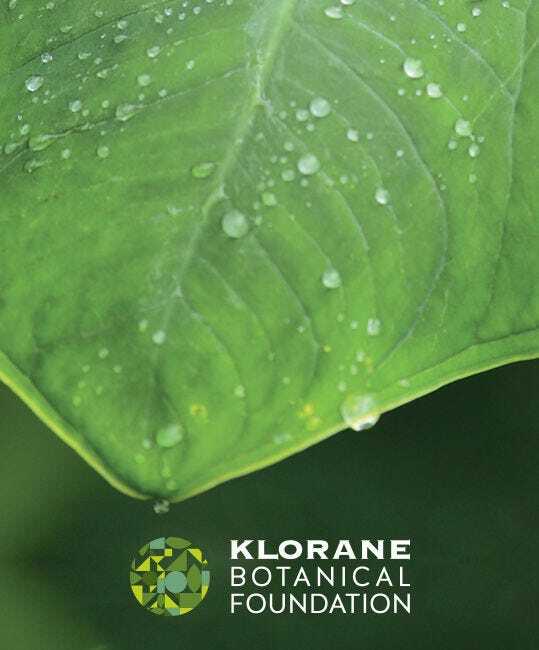 For 25 years the Klorane Botanical Foundation has been on a botanical mission to preserve and promote plant heritage by sharing botanical knowledge around the world. It is a foundation that empowers all citizens to become pathfinders for change through botany and brings green spaces back to our cities and lives. Because today more than ever, with over half of the world’s population living in cities, our founder, Mr. Pierre Fabre’s vision has taken on its full meaning; TO SOW THE SEEDS OF BOTANICAL PASSION ALL OVER THE WORLD. 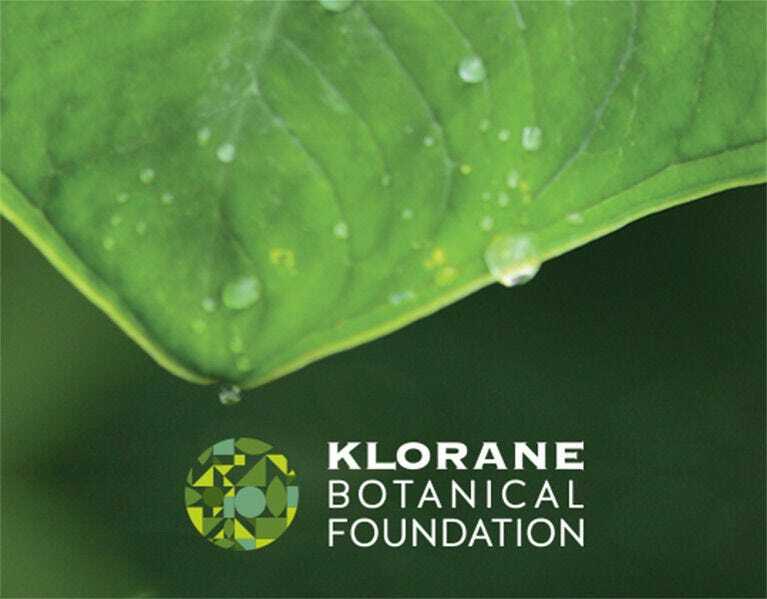 The Klorane Botanical Foundation and National Non-profit Kidsgardening, leader in the school gardening movement, awarded 6 grant packages valued at $3,000 each to school educators within urban/inner city, low-income schools to provide much-needed resources for creating important learning gardens with their students. 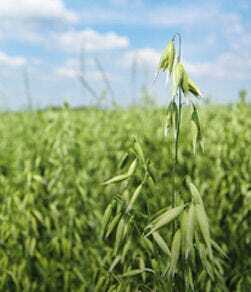 To protect the ecosystem of the Cévennes National Park, the Foundation is helping to detoxify its polluted rivers and wells through phytoremediation, decontamination using plants. Filtration columns with Aquatic mint root powder were installed upstream and live Aquatic mint was planted along the river banks. After a few months, samples of downstream water showed a 17x decrease in pollutants. 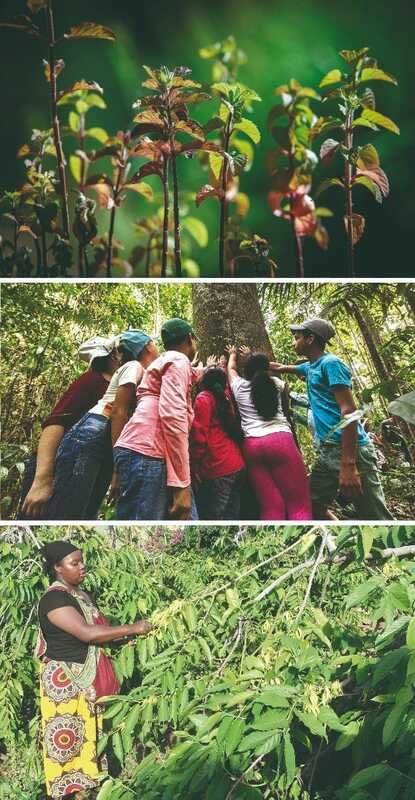 To preserve and protect the botanical heritage of the Cupuaçu fruit, the Foundation has partnered with the Federal University in Brazil, to bring together two communities to transfer environmental protection and sustainable tree farming skills. The project was recognized by UNESCO as a prime example of education for sustainable development. In Comoros, the Foundation partnered with NGO Initiative Development (ID) to protect the agroforestry system of the Ylang-Ylang flower by installing six eco-friendly distillation units, saving 50-70% of wood in 3 years.